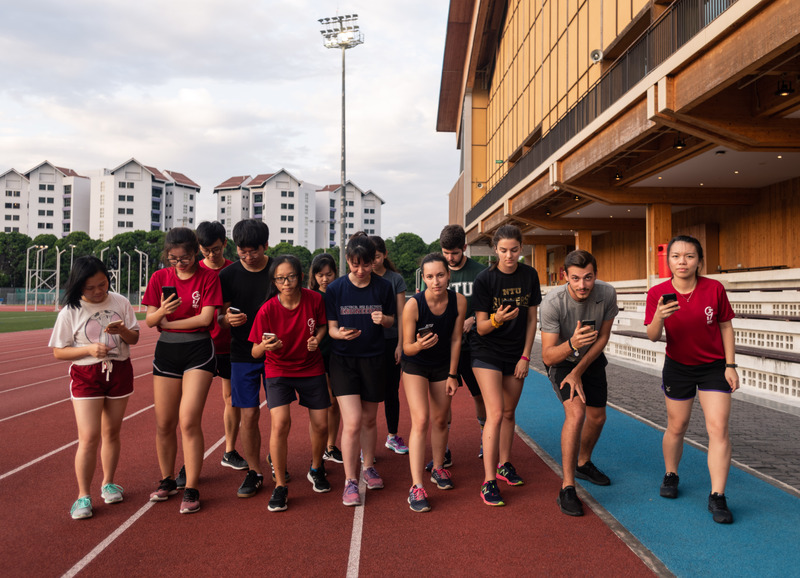 In collaboration with the Health Promotion Board, the NTU Runners’ Club piloted the use of “District Race” – a unique mobile phone application that awards points to runners for completing challenges, in its weekly Wednesday runs. 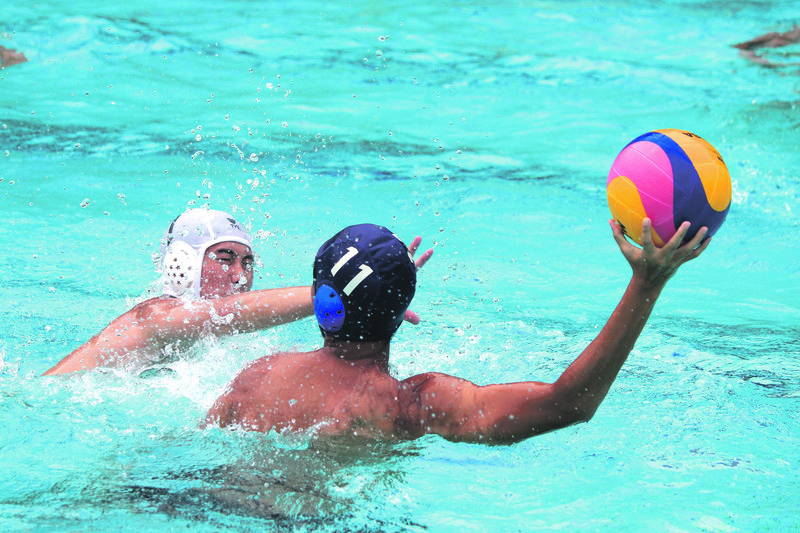 Sport safety comes under the spotlight as the Inter-Hall Games (IHG) draw to a close. 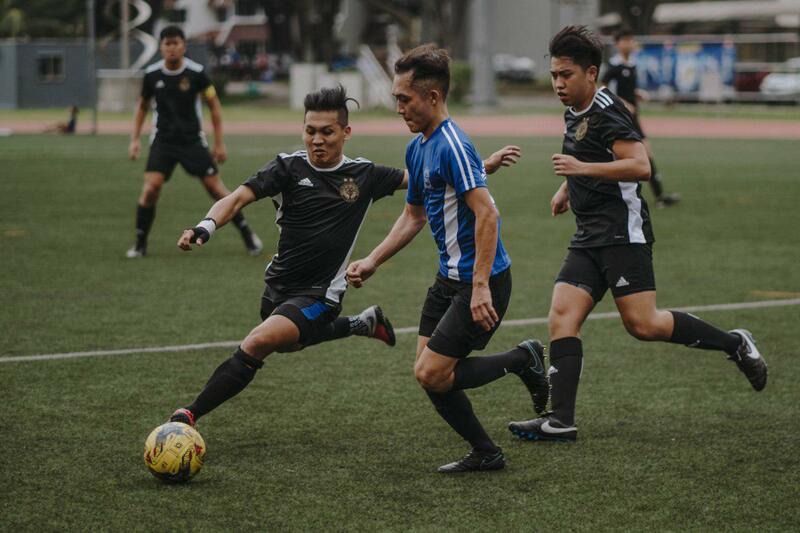 The Joint Hall Sports Council calls for greater collaborative efforts among student athletes and team captain to prevent injuries. 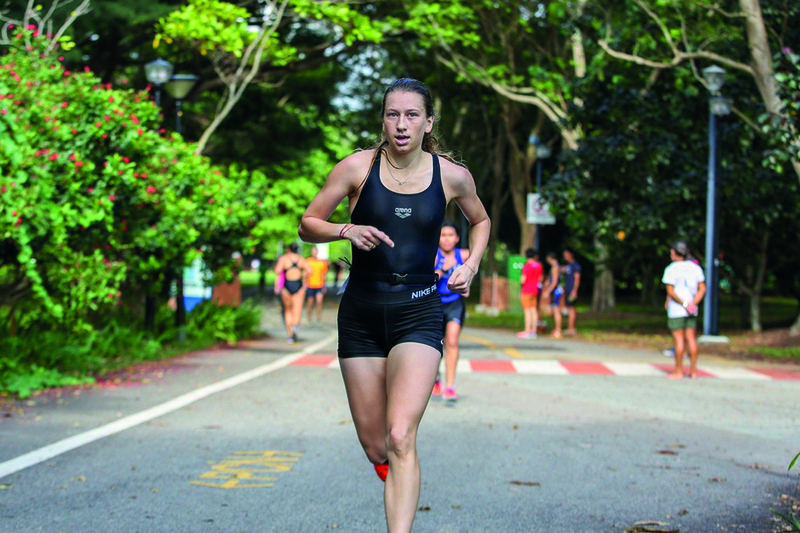 This recurring problem has worsened, causing team captains and sports secretaries to call for greater publicity and more involvement in hall activities to boost participation. 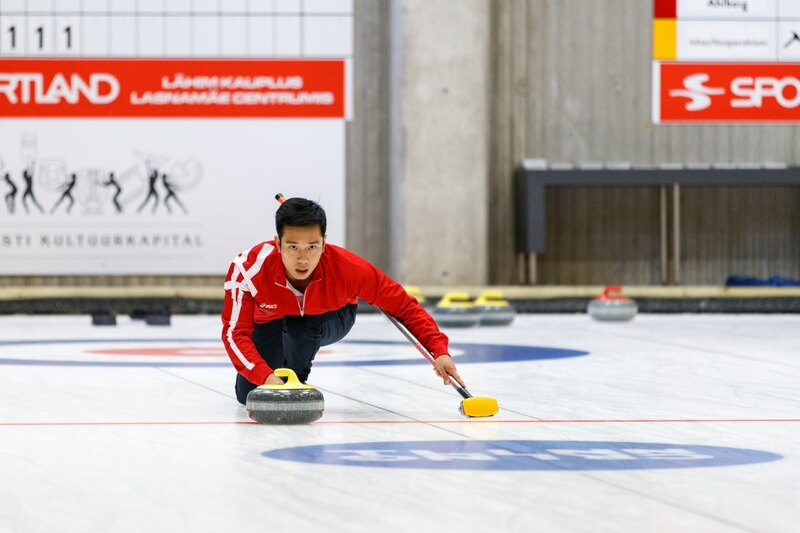 Weather in Singapore may be toasty all year round, but some find their passion in sports that are played and performed in ice-rinks and snow-covered mountains. 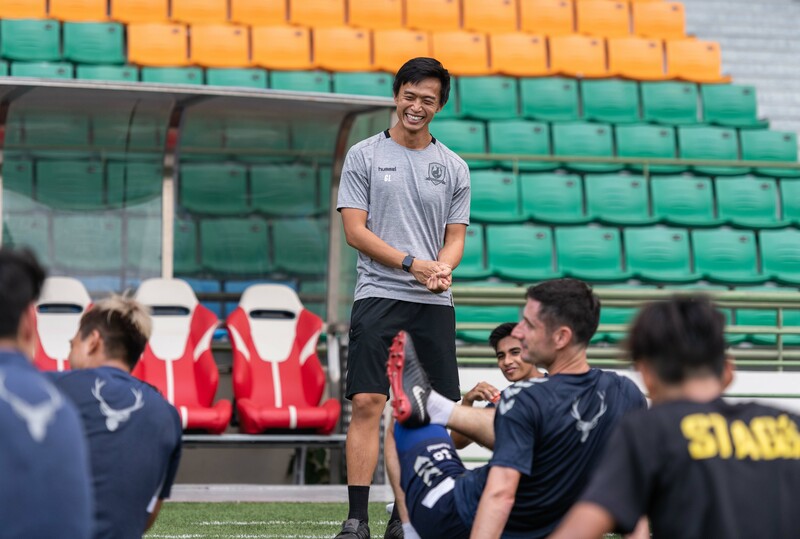 Despite fielding fewer players due to competition requirements at the Asian University Football Championship, the women’s football team remains undeterred. 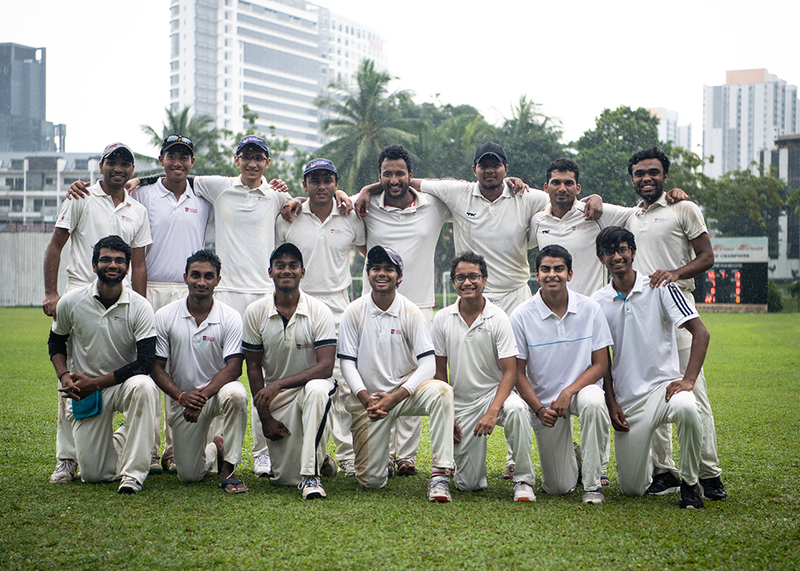 NTU’s cricket squad, which is made up of mostly international students, is a close-knit team on and off the pitch.